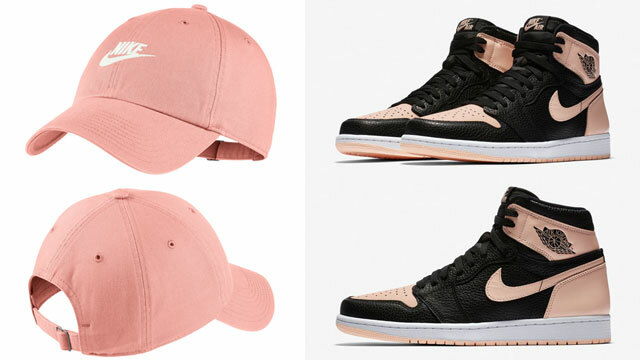 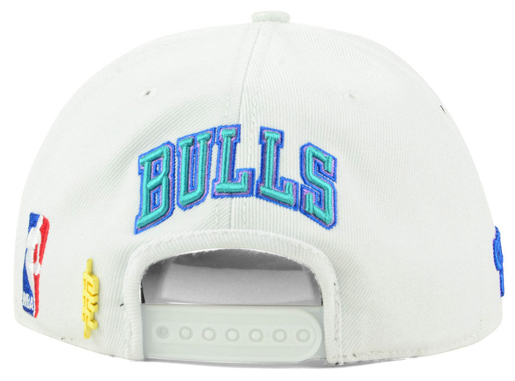 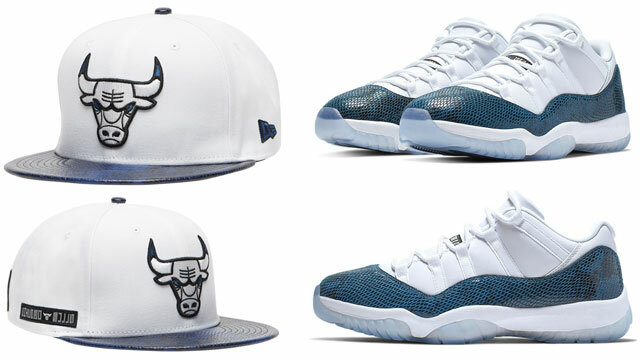 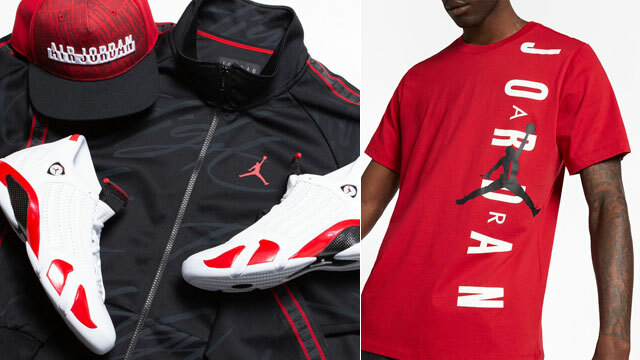 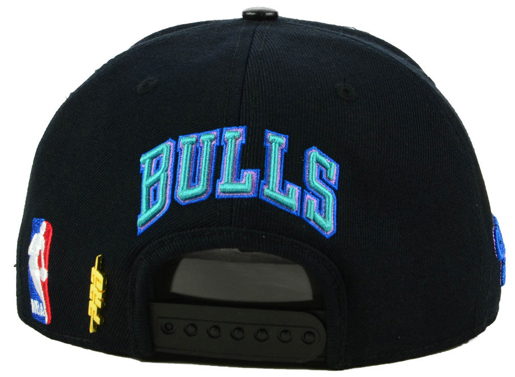 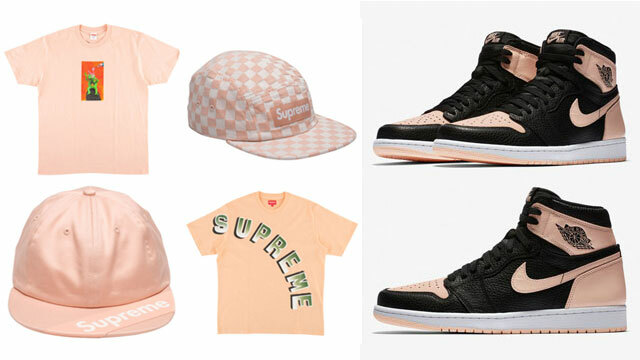 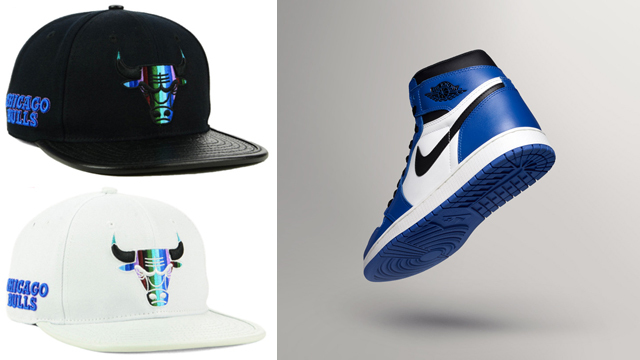 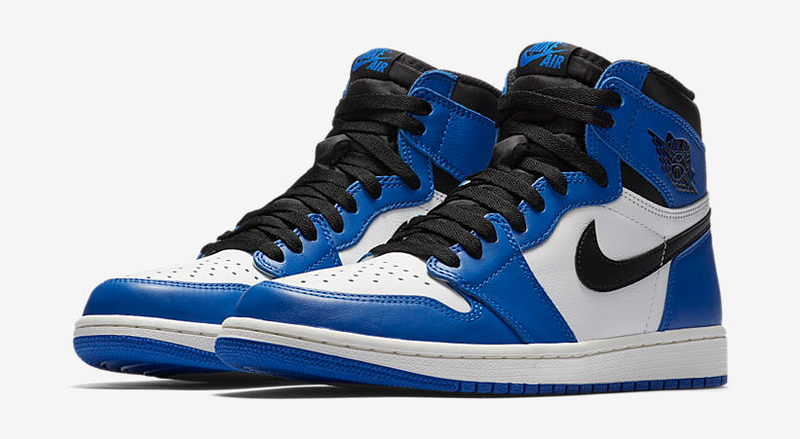 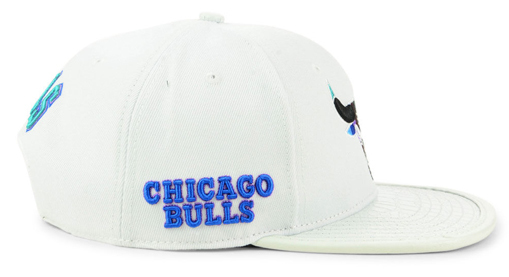 If you picked up the Air Jordan 1 “Game Royal” sneakers and need a hat to pair up with the kicks, Pro Standard has these Chicago Bulls Multi Stripe Snapback Caps that are a pretty good match for the AJ 1 Retro Highs. 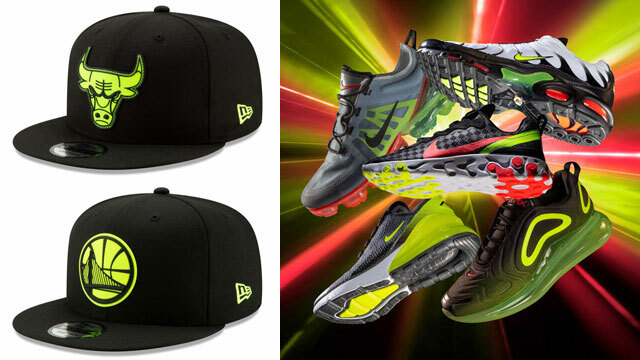 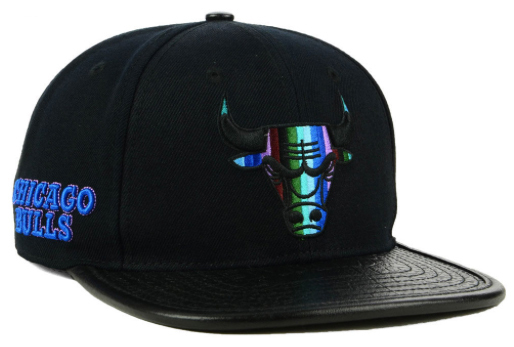 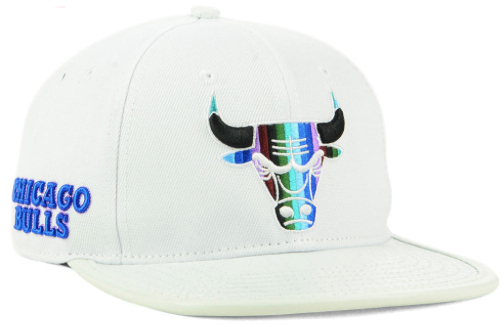 Available in black and white with royal blue accents on the side and back, plus a multi-color stripe fill on the front Bulls logo which also mixes in some royal blue to further hook with the shoes, these premium snapbacks from Pro Standard serve up a colorful look to hook with the kicks, with leather bill and adjustable snap closure. 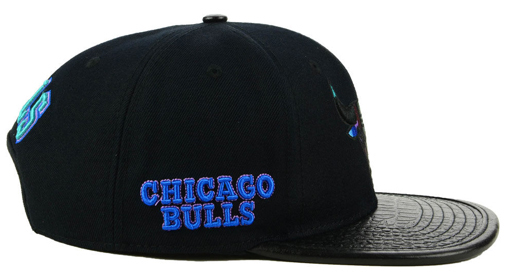 The Chicago Bulls Pro Standard Multi Stripe Snapback Caps are available to buy here.